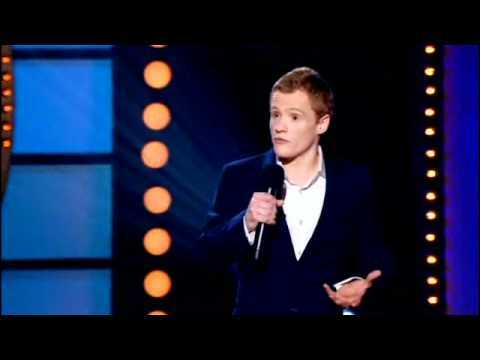 One of Britain’s most subversive and intelligent comedians, Andrew Lawrence, has been lauded with many awards and nominations for his comedy including winning The BBC New Comedy Award, and being twice nominated for The Fosters Edinburgh Comedy Award, and is now a regular name at The Edinburgh Fringe, having currently written no less than 13 shows for the festival. On television he has appeared on Live At The Apollo, The Michael McIntyre Comedy Roadshow, Dave’s One Night Stand and as a regular on Stand Up For The Week. The BBC have also since commissioned Andrew to record his fourth BBC Radio 4 series, There Is No Escape.